This one is a BEAUTY!! 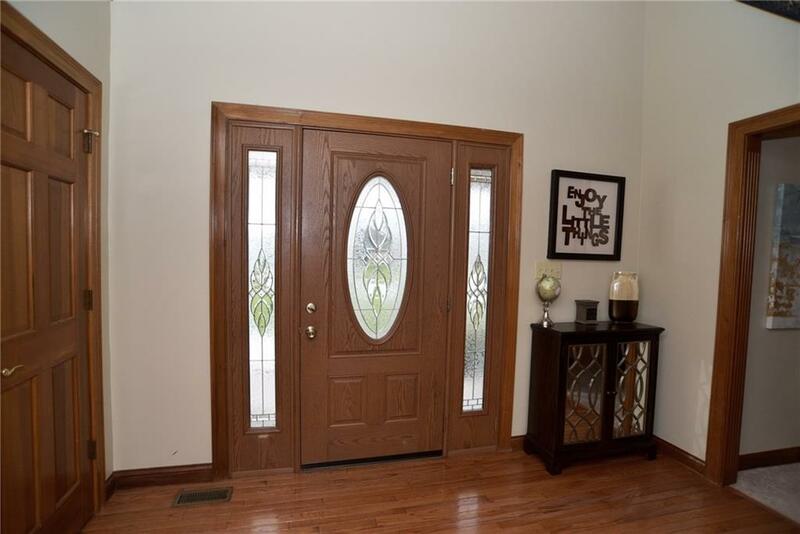 4 bedrooms, 2 full baths and 2 half baths with a finished basement with wet bar. 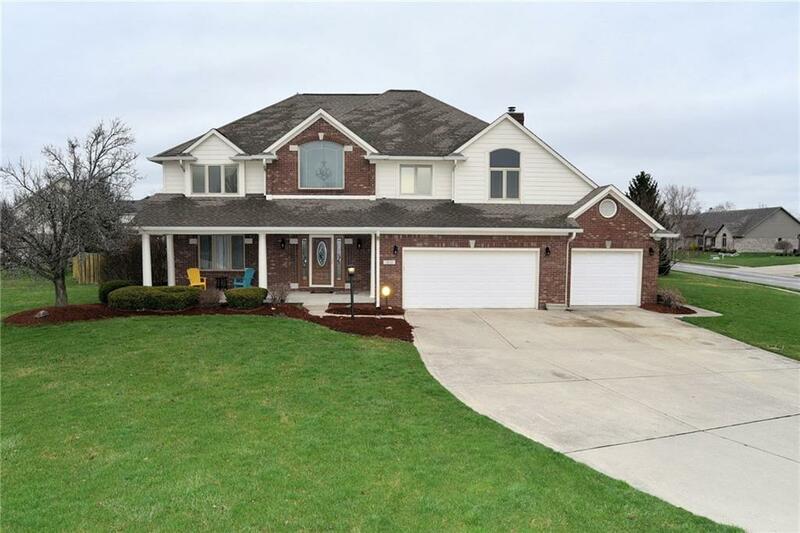 This home has been taken care of with love, you will really impress your friends and family with the in ground pool with electric cover and hot tub. And feel like you're in the Caribbean with the light up palm trees. 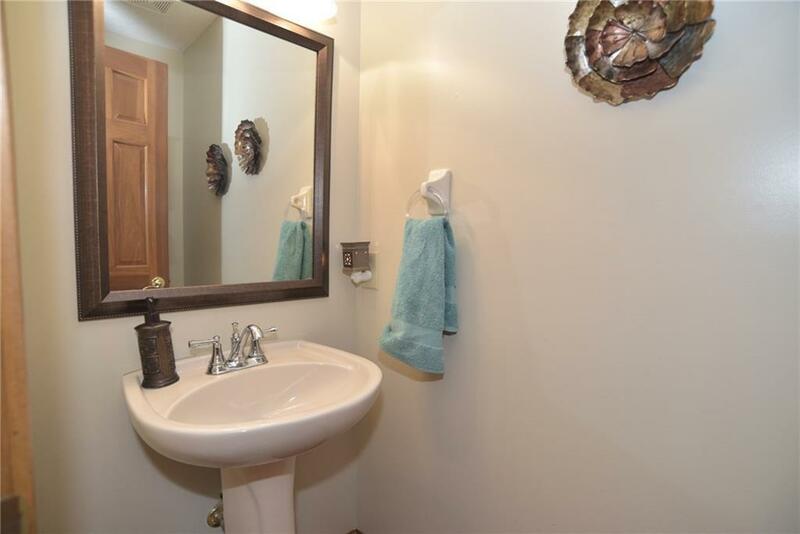 The master bathroom was completely remodeled last year and looks fabulous! 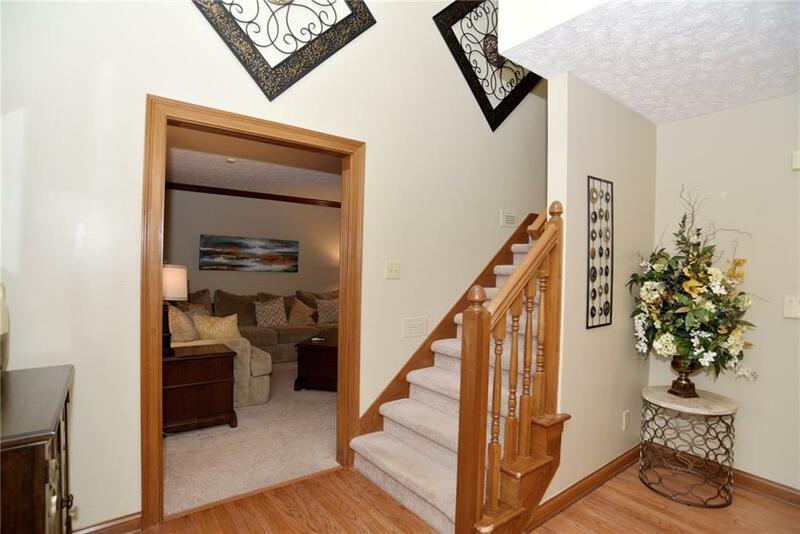 This home sits on an amazing corner lot as soon as you come into Forrest Commons off of 10th st.